The in-year fix to the 2016-17 calculator has been successfully implemented to correct Exclusions 48 to 56 and 58 to 59, which cover the majority of cases. We have notified software developers. Over the next few weeks, we will automate the recovery of both online and paper cases, where a return has been filed prior to the fix and shows the incorrect tax position. This recovery will include an SA302 tax calculation and a letter to the customer to advise them of the correction. If you are an agent and unable to file a clients’ SA tax return online please use the form, Self Assessment: reasonable excuse for not filing return online. This form is specifically for agents who have had a problem submitting an online tax return after the paper deadline of 31 October 2017. Agents should send this form with the paper tax return to avoid a penalty. For more information about each Exclusion please see; Self Assessment Individual Exclusions for online filing – 2016/17, which includes information for filing paper returns and claiming reasonable excuse. 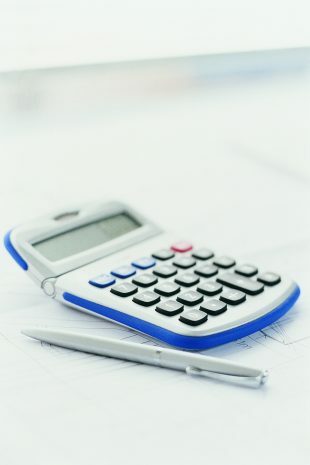 Further to the newly identified Exclusion cases – if a taxpayer filed a 2016/17 return online or in paper prior to the updated calculation going live on 23 October 2017 or files a return online or in paper after 23 October 2017 with an incorrect tax liability, HMRC are committed to identify where the tax liability is incorrect and issue a correct calculation.